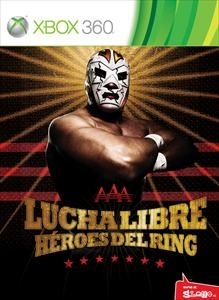 The Games on Demand version supports English and Spanish. 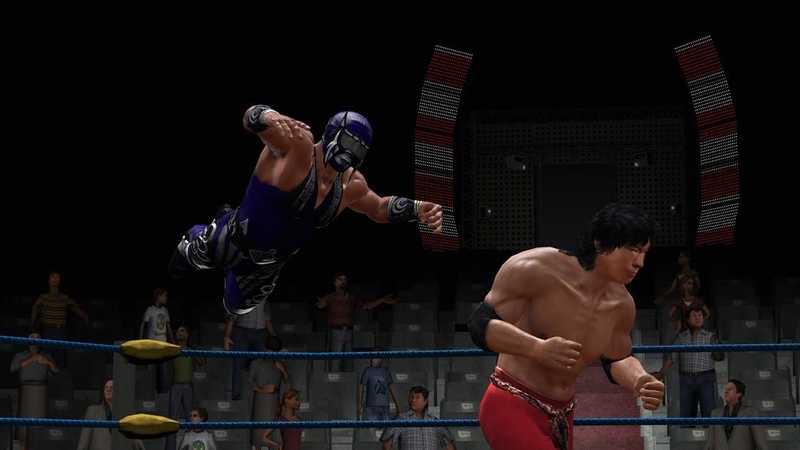 Lucha Libre AAA: Héroes del Ring is a wrestling game based on the wildly popular sport of Mexican ‘Lucha Libre’ wrestling. 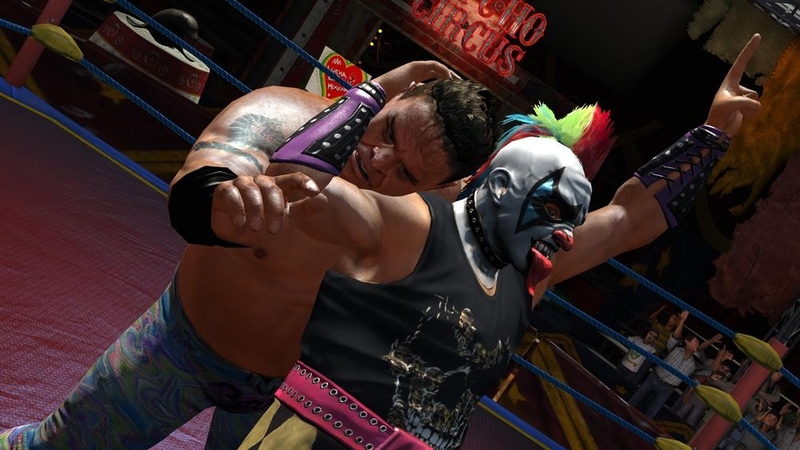 Featuring all of the most popular wrestlers from the AAA wrestling league, the game proves that Lucha Libre is a contact sport with physical speed, acrobatic ability and individual charisma.